XD30 oil in bulk now available. 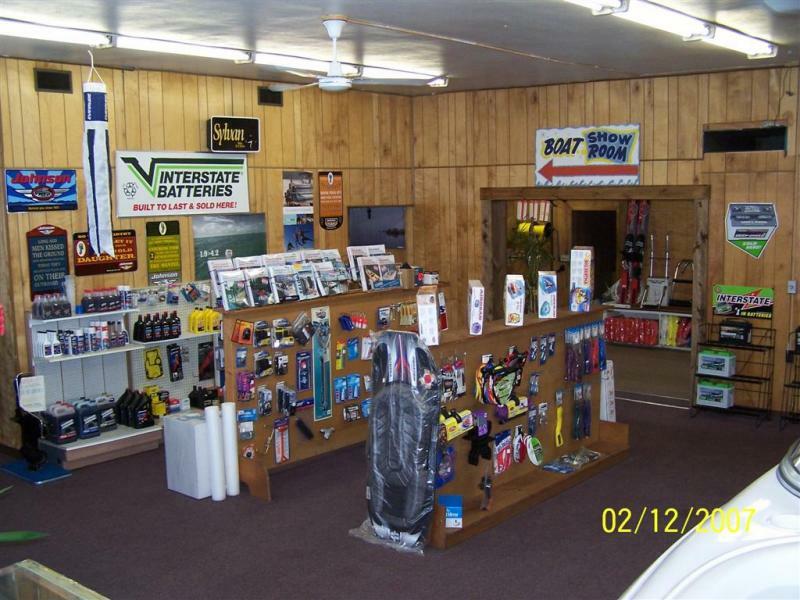 Stop in and see our ever expanding accessories department! Copyright 2012 Stranges Boat Shop. All rights reserved.